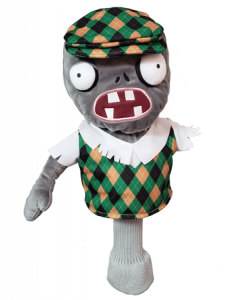 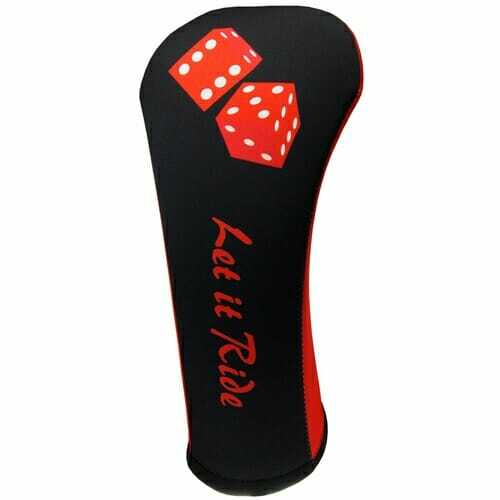 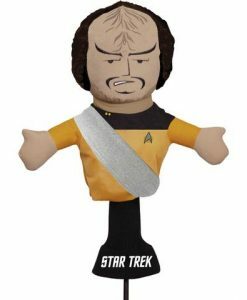 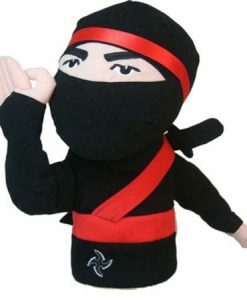 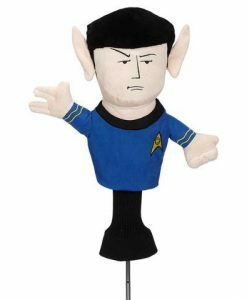 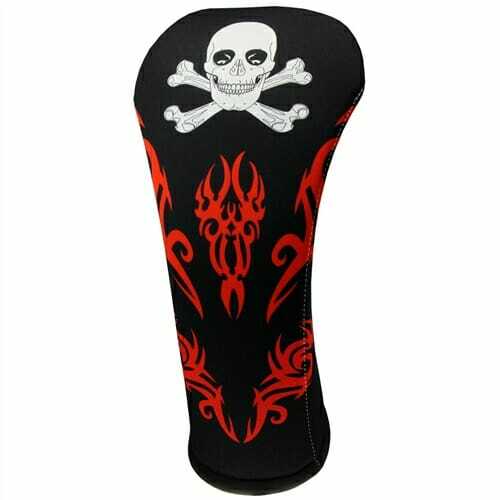 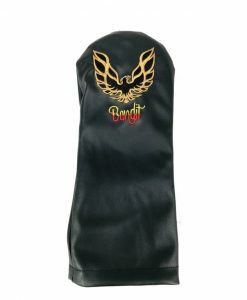 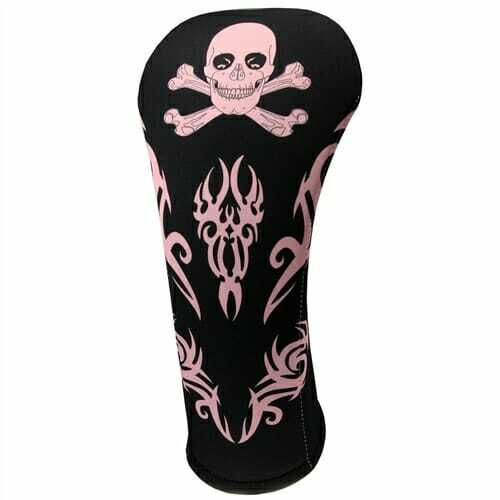 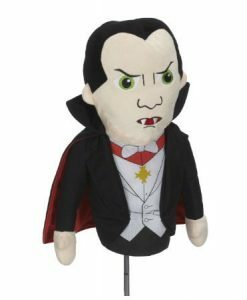 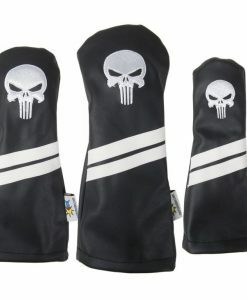 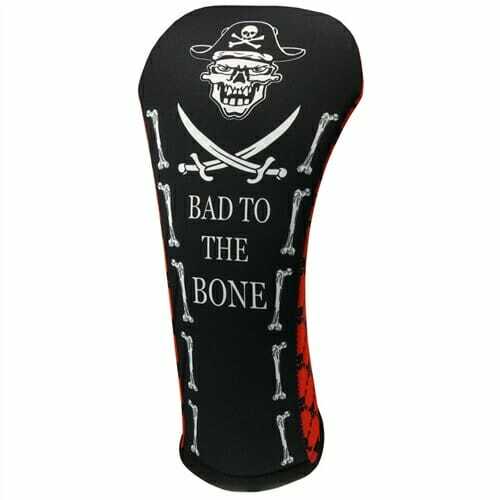 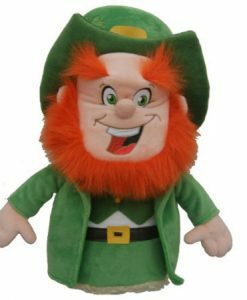 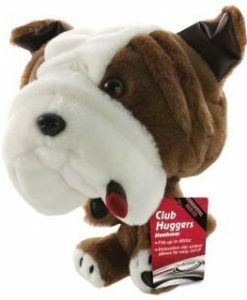 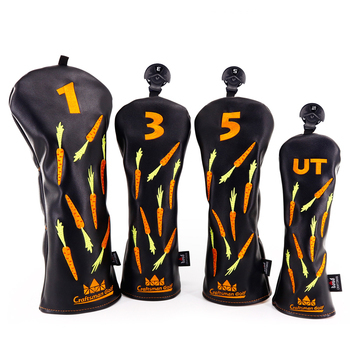 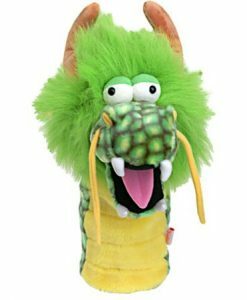 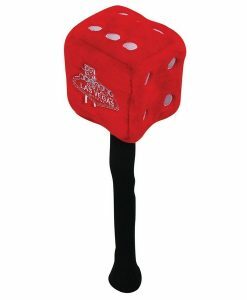 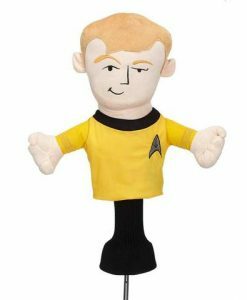 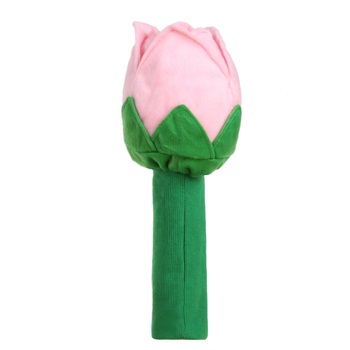 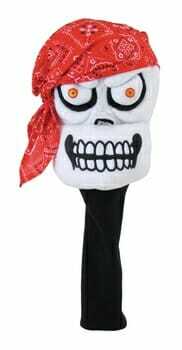 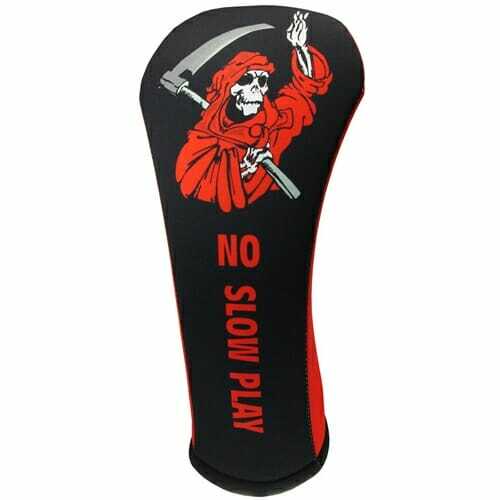 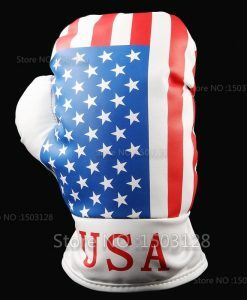 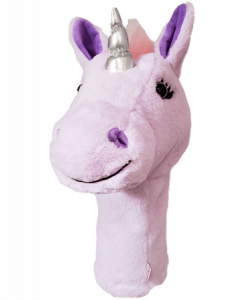 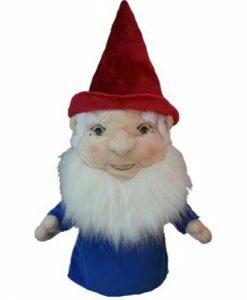 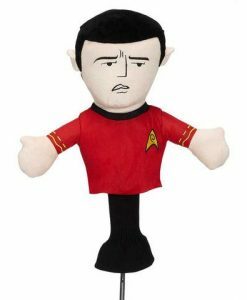 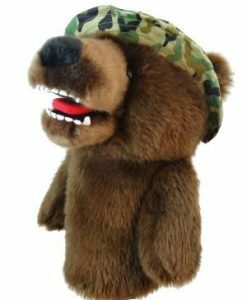 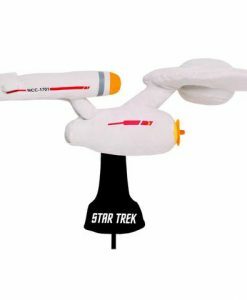 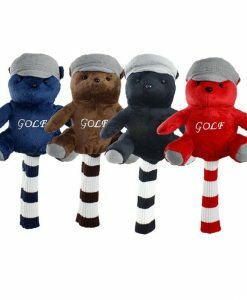 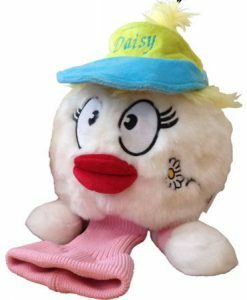 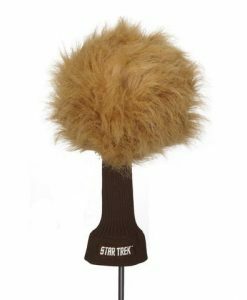 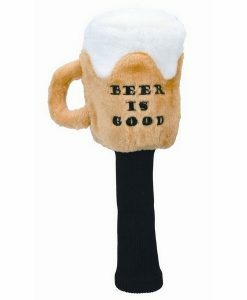 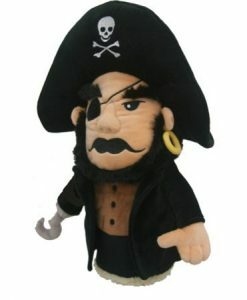 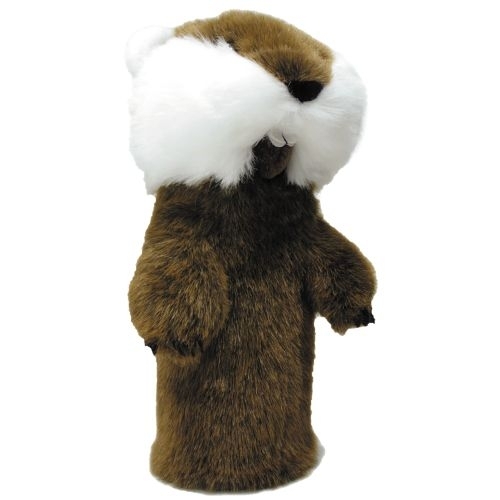 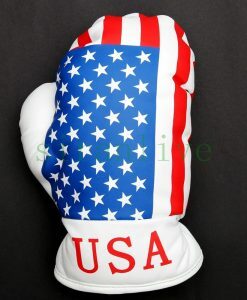 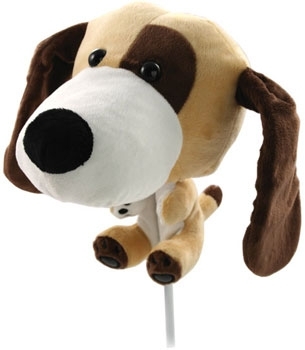 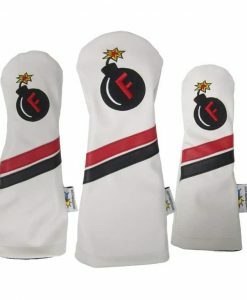 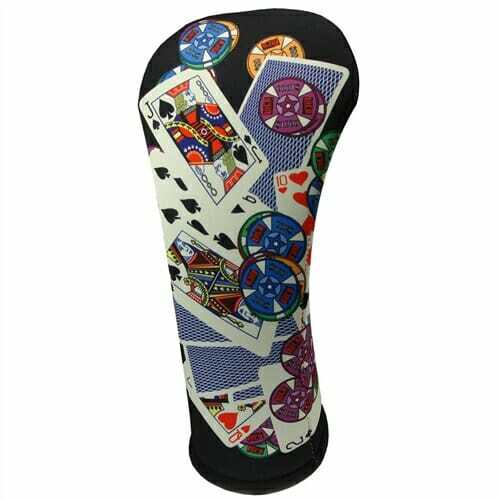 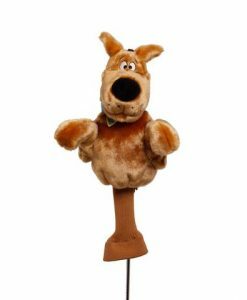 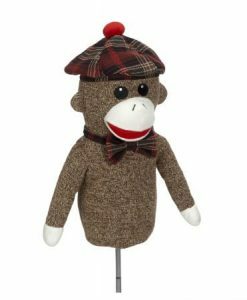 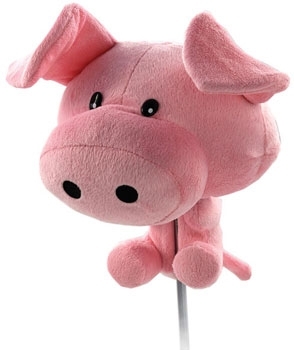 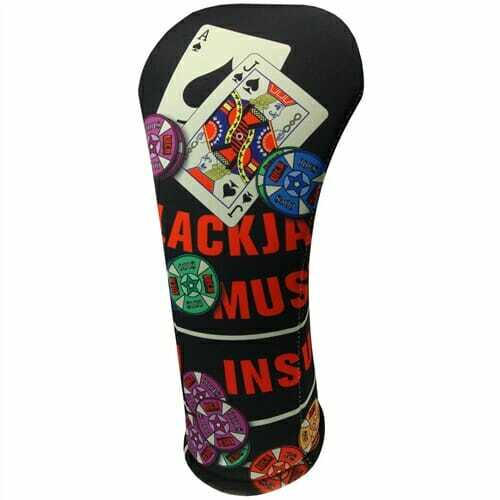 Our Novelty Golf Headcover let you show your inner self on the course. 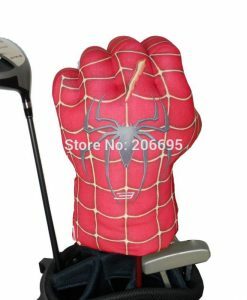 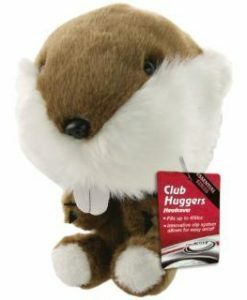 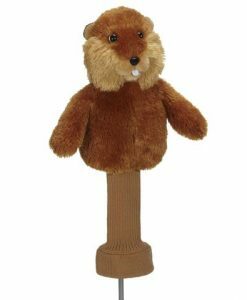 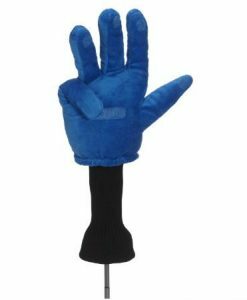 Put one of these on your bag and you’ll have your golfing buddies in stitches. 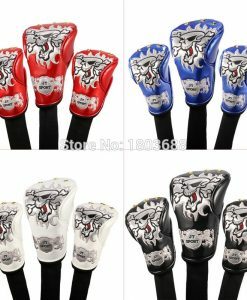 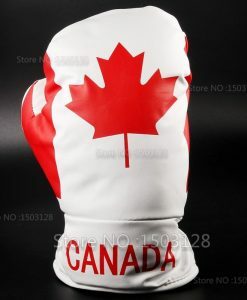 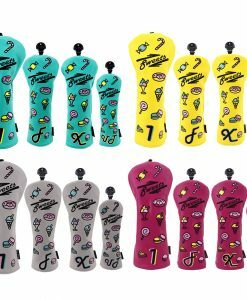 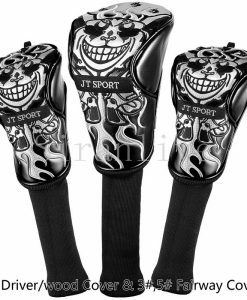 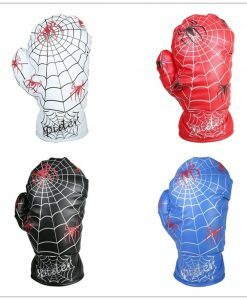 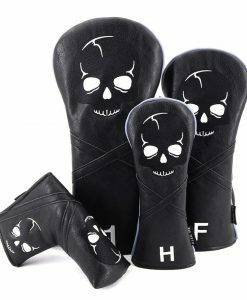 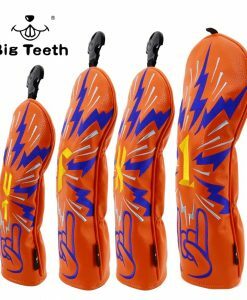 The driver headcovers are 460cc friendly.